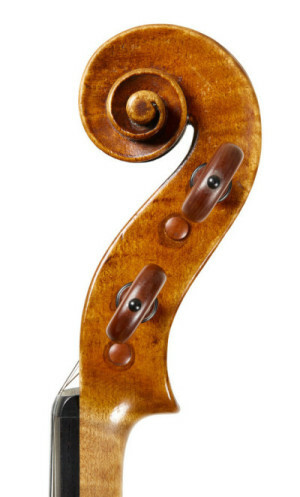 We are constantly looking for instruments and bows suitable for future sales. If you have an instrument or bow that you are considering selling we would be very pleased to provide a complimentary, no obligation valuation. Please note that all prices quoted are provisional until the item has been examined by one of our experts in person. 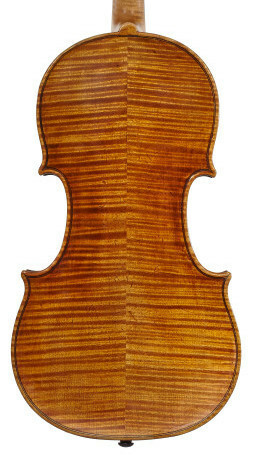 Please provide color photographs of the top, back and head for instruments, or frog and tip for bows. Please note that these evaluations are not usable for insurance purposes. For insurance appraisals, please see our Appraisals and Valuations section. 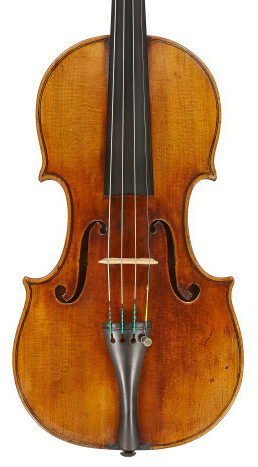 Upload images of your instrument or bow and we will provide a complimentary, no obligation valuation.